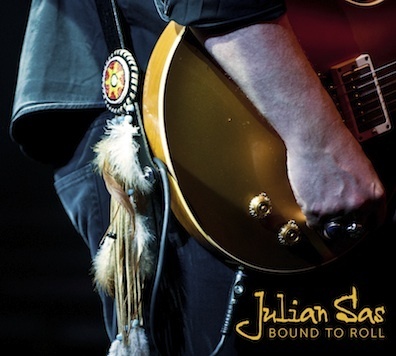 Stand Your Ground is the new studio album of blues-rocker Julian Sas. The record will be released April 6, 2019 in LP (limited edition) and CD formats. 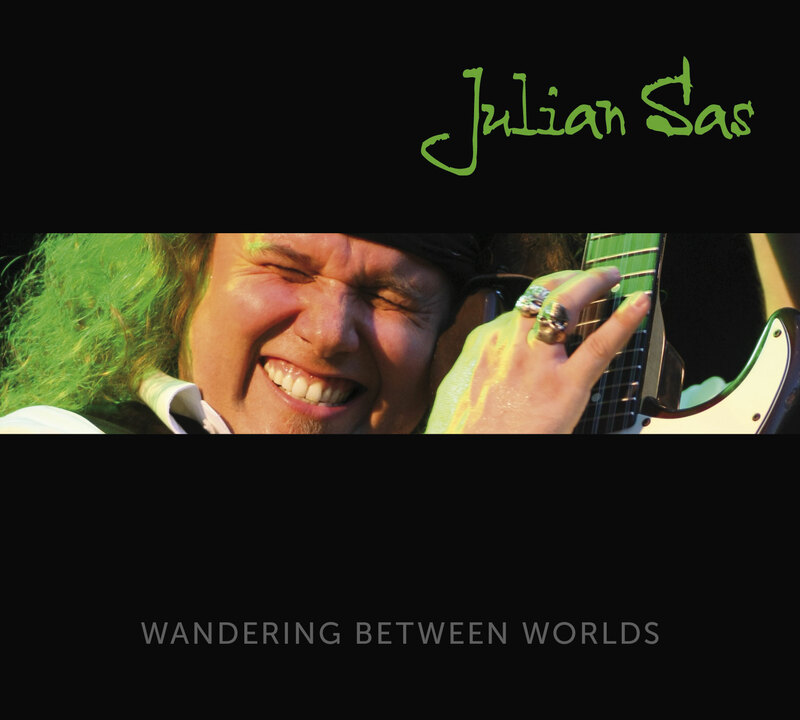 This analogously recorded album features 8 brand-new songs, all Julian Sas originals. 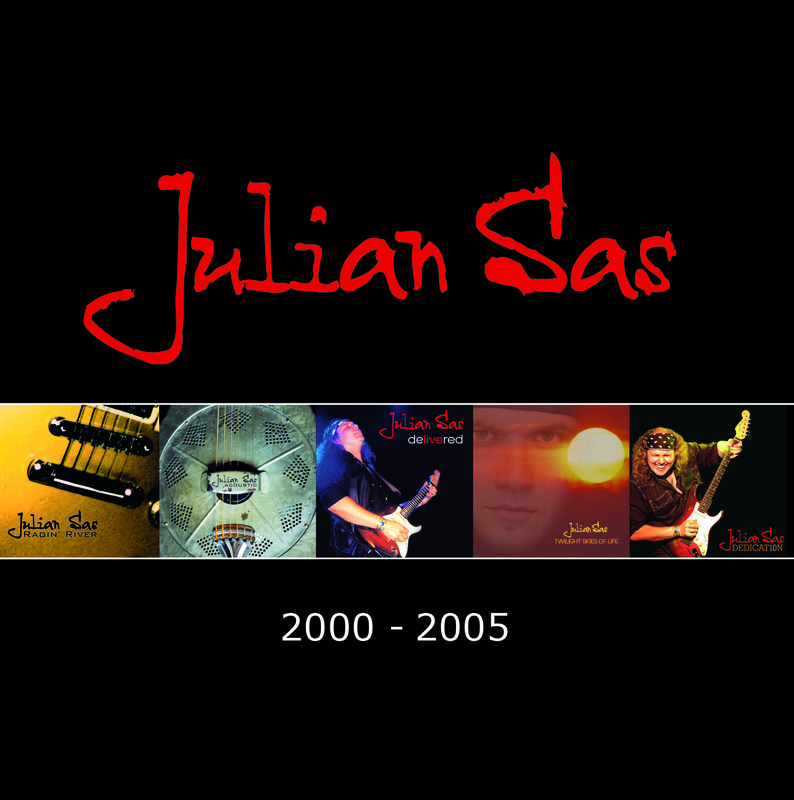 It is the tenth studio album of the Dutch master-guitarist and his sixteenth if we include the various live albums. 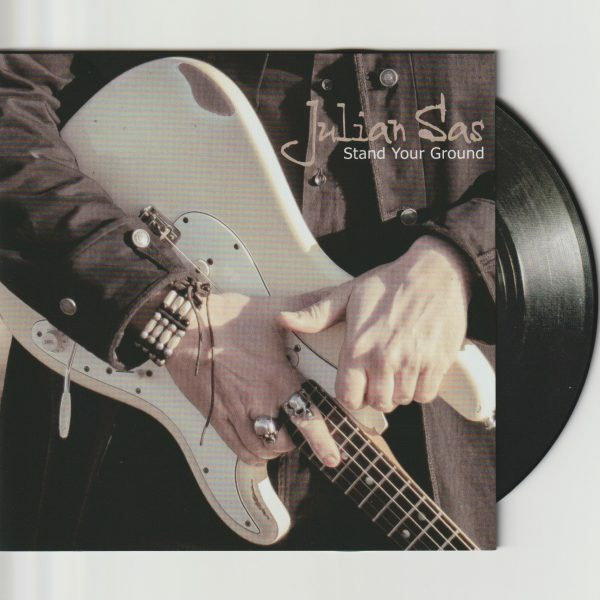 Stand Your Ground is the album, Julian Sas’ substantial fan-base has been waiting for.A ‘back-to-basics’ record featuring soulful vocals, tasteful guitar-licks and tricks, funky Hammond licks and a tight rhythm section. Uncompromising, earthy and without frills. Proud, passionate and confident.